If you want to sell your current Volkswagen car for cash or online banking payment, you are invited to sell it or trade it in with Sell My Volkswagen team. 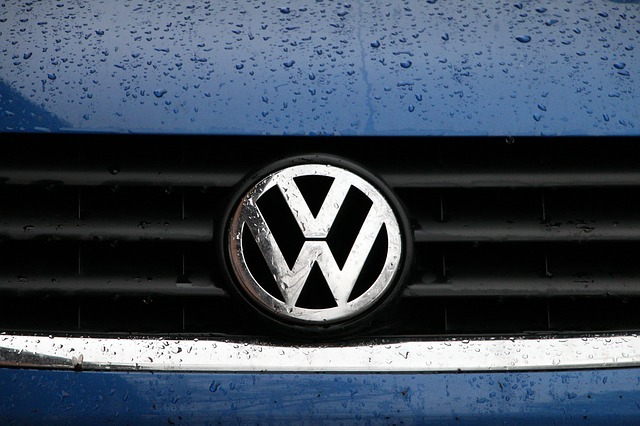 The quality and durability of VW engineering means that they are highly-prized by used car buyers, and we are pleased to add to our stock of hundreds of purchased Volkswagen be it car or SUV or even Amarok ute. Are you currently thinking ‘I want to sell my Volkswagen’, If so, then WA car buyers are here to help. Our Sell My Volkswagen team are always on the lookout for Volkswagen cars that have been lovingly cared for by their owners and are on hand to buy your car from you and offer you a cash lump sum in exchange. Looking for quick and professional way to Sell My Volkswagen for Cash offers? 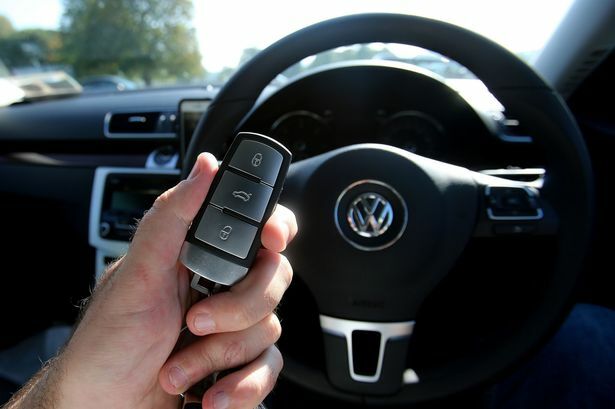 WA Car Buyers have a quick and easy solution to sell VW motor cars they call THE NEW WAY. One simple online form to fill in is all it takes to find the best cash offers to sell my VW from dealers throughout the Western Australia Territory. For a quick quote on your used Volkswagen, fill in our form or speak to Shawn on 04 266 00 990 to discuss selling your car to us, you’ll be pleasantly surprised at how much we offer you. When selling your Volkswagen to WA car buyers, you get all the reassurances of using a reputable franchised car dealer group – plus, we take the hassle out of delivering the car to us, as we’ll arrange for the car to be collected from you anywhere in Perth metro, meaning that’s one less thing to worry about. This entry was posted in Uncategorized and tagged Amarok, Beetle, EOS, Fox, Golf, GTI, Jetta, Passat, Phaeton, Polo, Scirocco, sell my accident damaged vw, sell my damaged vw, Sell My Volkswagen, Sell My Volkswagen 4x4, Sell My Volkswagen Amarok, Sell My Volkswagen AUS, Sell My Volkswagen Bunbury, Sell My Volkswagen for cash, Sell My Volkswagen Fremantle, Sell My Volkswagen Golf, Sell My Volkswagen Mandurah, Sell My Volkswagen Perth, Sell My Volkswagen Polo, Sell My Volkswagen Rockingham, Sell My Volkswagen Tiguan, Sell My Volkswagen Today, Sell My Volkswagen Touareg, Sell My Volkswagen Truck, Sell My Volkswagen Ute, Sell My Volkswagen valuation, sell my vw amarok diesel, Sell My VW for Cash, sell my vw golf, sell my vw polo, Sharan, Tiguan, Touareg, Touran, Volkswagen Amarok, Volkswagen Arteon, Volkswagen Beetle, Volkswagen Bug, Volkswagen City Golf, Volkswagen City Jetta Volkswagen Eurovan, Volkswagen e-Golf, Volkswagen Golf-R Volkswagen Golf, Volkswagen GTI, Volkswagen Jetta Volkswagen Kombi, Volkswagen New Beetle, Volkswagen Passat Volkswagen Passat Alltrack, Volkswagen Passat Wagon, Volkswagen Polo Volkswagen Pickup, Volkswagen Scirocco, Volkswagen Super Beetle Volkswagen Tiguan, Volkswagen Touareg, Volkswagen Transporter, vw car auction, vw car valuation, VW Golf on March 8, 2018 by Wacarbuyer.